Google is launching a new version of Google Earth today, which brings the 3D city imagery over from the mobile version, along with a new tour guide feature that lets you explore over 11,000 popular sites. The tour guide feature of the new version will give you thumbnails of locations in a given area for which Google has prepared guided tours. When you click on one, Google Earth will take you through a virtual 3D flyover of those locations, with cultural sites and locations of historical significance highlighted. Data from Wikipedia is included in the tours as it gives you facts about those places. 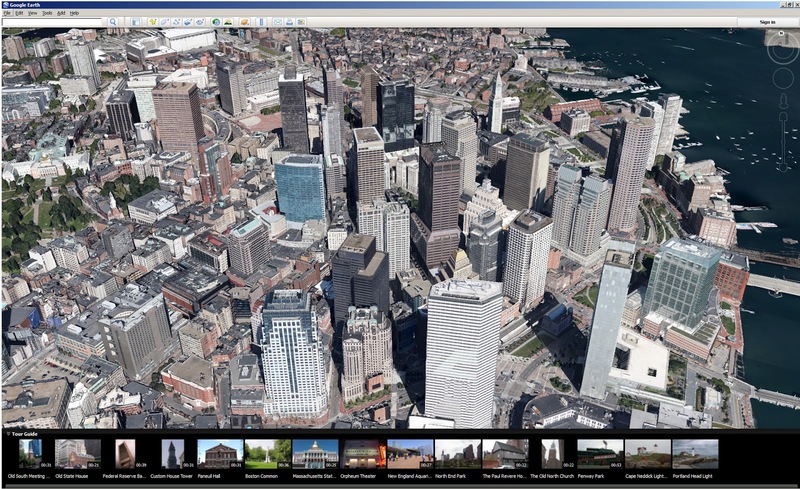 Google Earth 7 features 3D imagery in the following cities, which were previously available in Google Earth for mobile on iOS and Android: Boulder, Boston, Charlotte, Denver, Lawrence, Long Beach, Los Angeles, Portland, San Antonio, San Diego, Santa Cruz, Seattle, Tampa, Tucson, Rome and the San Francisco Bay Area (including the Peninsula and East Bay). 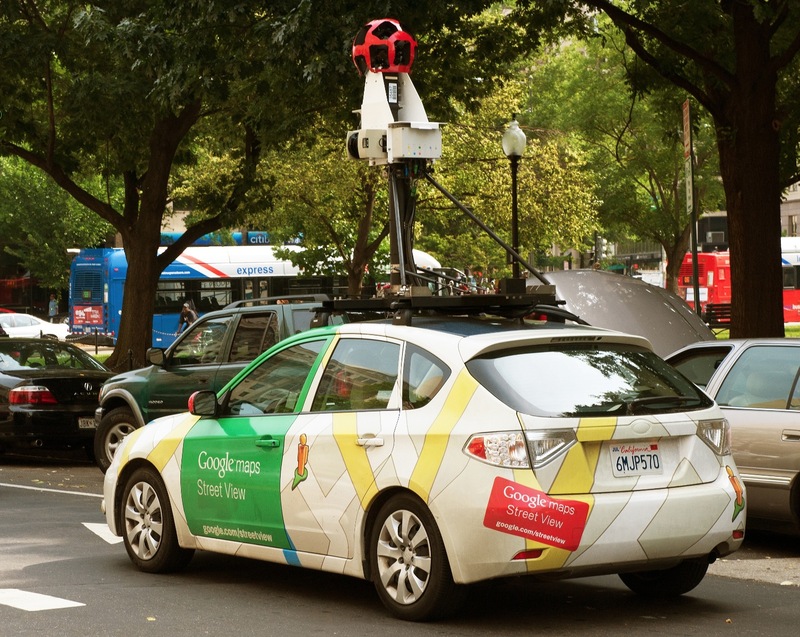 As of today, Google is adding more 3D data for a handful of metropolitan regions including Avignon, France; Austin, Texas; Munich, Germany; Phoenix, Arizona; and Mannheim, Germany. 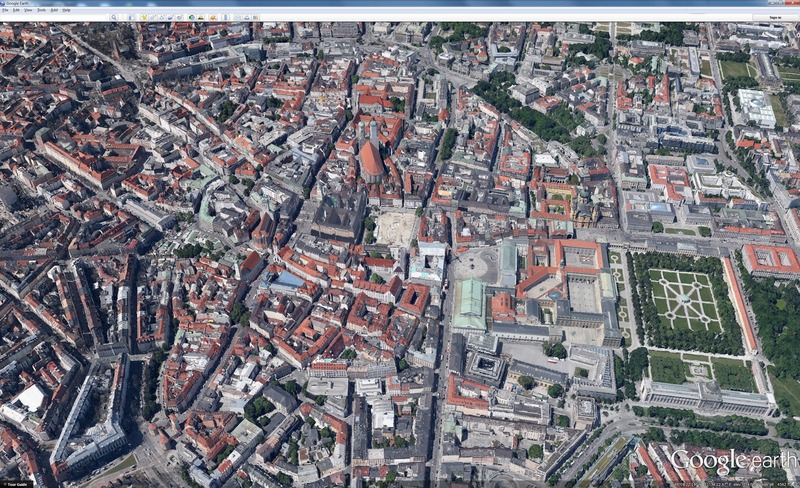 You can grab Google Earth 7 herefor Mac, PC and Linux. The new version also includes support for terrain data accessed via Google Maps Engine, zooming in now tilts at a higher elevation in order to showcase 3D imagery, and redesigned startup tips and status bar elements.